This 100% silk swab is one of the best swabs available. 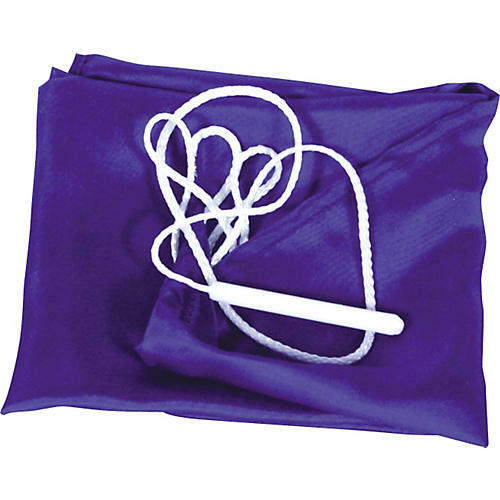 Very absorbent, this swab features a tapered cut to limit the chance of getting stuck in the instrument and a bell brush to expand the swab to reach the entire bore. Color not guaranteed to be as pictured.